Popular Nigerian artiste, Harrysong, has posted a very disturbing message on his Instagram page and it has got his fans wondering about his mental state. The AlterPlate Records founder took to Instagram to talk about death, giving pointers on how he should be celebrated when he passes. 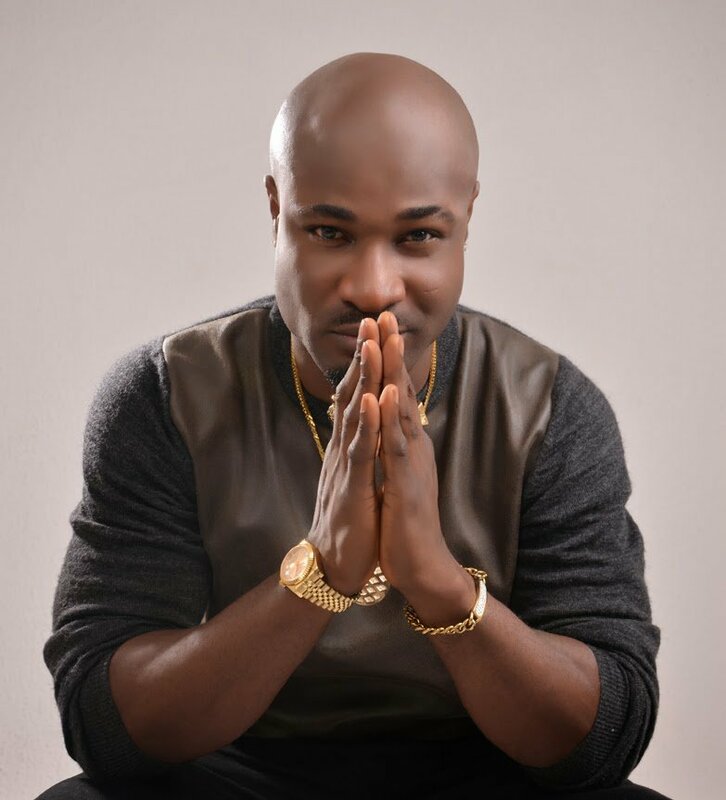 Harrysong urged his fans not to cry when he dies, saying his life should be celebrated with a concert. The ‘Arabanko’ singer said he has lived and “done my bit”.